For any site, safety should be a top priority. For all employees and guests, lighting should be sufficient and signage should be clear. It could spell the difference between survival and peril. There are already regulations in place to use energy efficient lighting. Fluorescent lighting is now the standard. The use of fluorescent tubes and CFLs (Compact Fluorescent Light) is recommended. The government does have regulations but these are dictated by practical circumstances. There should be enough lighting to properly illuminate the site area. In addition, periodical replacement of lighting should be observed with these lights having recommended hours of usage. For emergency lighting, the law is very explicit. These lighting systems should kick in immediately once the power supply for the regular lighting system is cut off. Even a split second of zero visibility can lead to major panic from people on the site. Emergency lighting should be installed while the building is being constructed. The design is also incorporated by the architect in compliance with the building regulations and as required by local authorities. The regulations for Emergency Escape Lighting are extensive. They cover Escape Route Lighting, which requires the visibility of the structures so that people can identify their location and be able to follow the routes to exit or escape the building safely. Standby lighting refers to adequate lighting for people to continue their normal course of action and mobility. Open Area lighting requires enough illumination to ensure that people will not panic as they tread between escape routes. There are definite provisions for the size, quantity, and locations of safety signs. For the safety of all occupants of a building, prohibition signs, warning signs, safe condition signs, and fire exit signs are mandatory in most buildings in the UK and other countries around the world. These are signs pertaining to activities that are not allowed on the site. Safety-related prohibitions refer to smoking and access to hazardous areas. The regulation diagram has a red crossbar at an angle pegged at 45 degrees and is characterized by the white background with the red circle. These signs are designed to make people aware of possible hazards around the site. This could pertain to hazardous, toxic or flammable substances. The usual design is a black triangle and an indicator of what type of hazard is present. The safe condition signs are placed to indicate escape routes and in other buildings, the exit sign is used. The regulations are more specific for the exit signs wherein there should be escape routes in an area that poses significant risks to the health and safety of people on site. 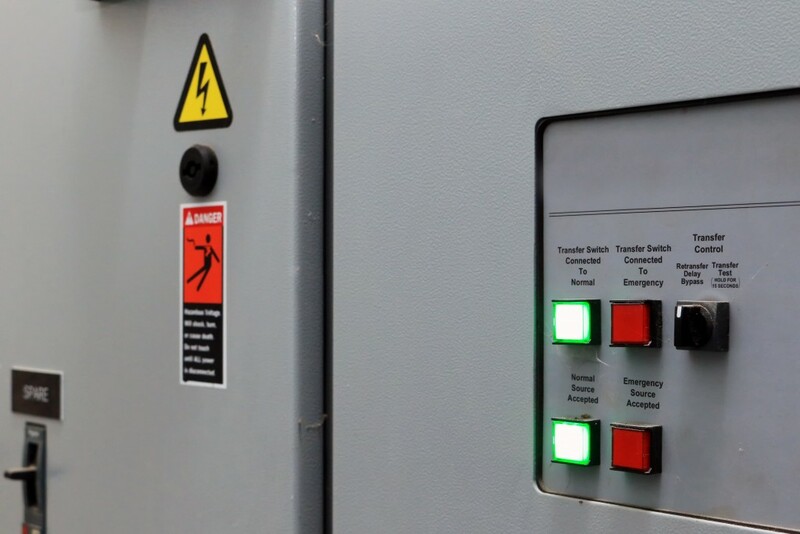 The Management of Health and Safety at Work Regulations will be the basis for determining the degree of the risks involved and whether emergency exit signs are required. 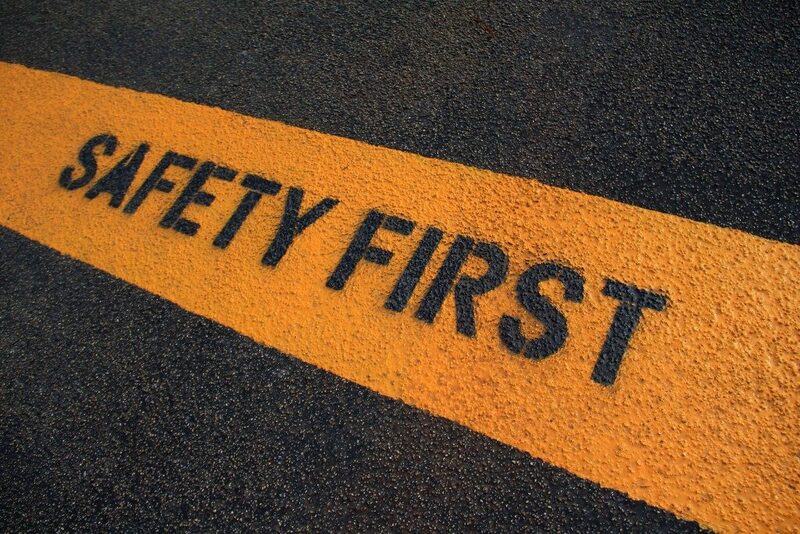 Ensuring safety in every building is important to avoid injuries and the loss of precious lives. Staying compliant with building regulations and safety standards is the best way to create a safe environment. What Affirmative Defenses Can You Use in a Criminal Case?